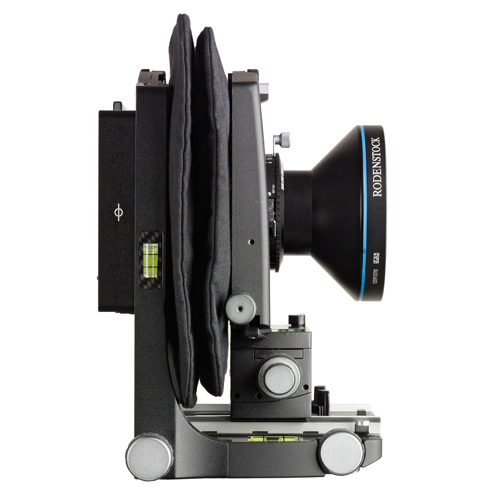 (000117) Innovative camera system for professional photography for adapting all high-end digital backs. 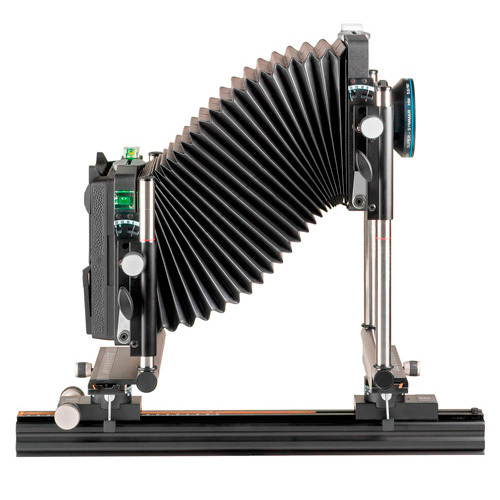 (000102) The Kardan re – optical bench 4x5, the ideal entry to professional large format techniques. 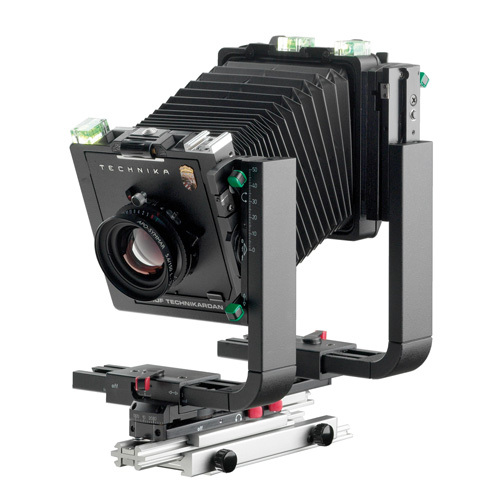 (000054) The highly versatile dropbed design in the format 4x5 in. 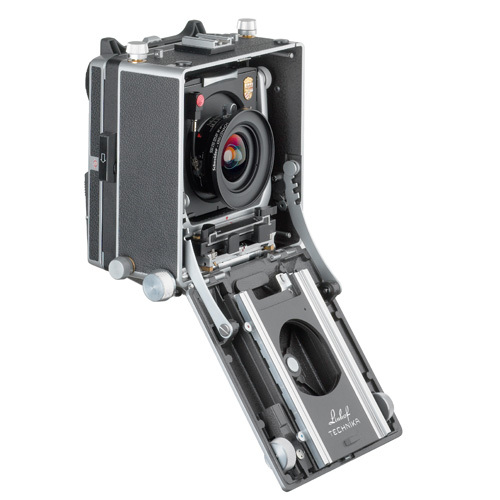 offers full adjustment capabilities. 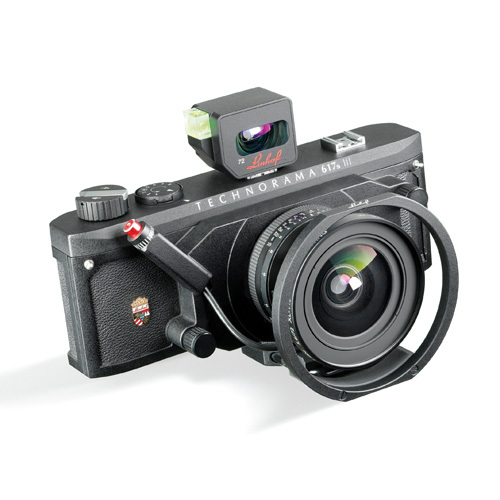 (000107) Format 2x3, fully adjustable view camera, with minimal transport volume. 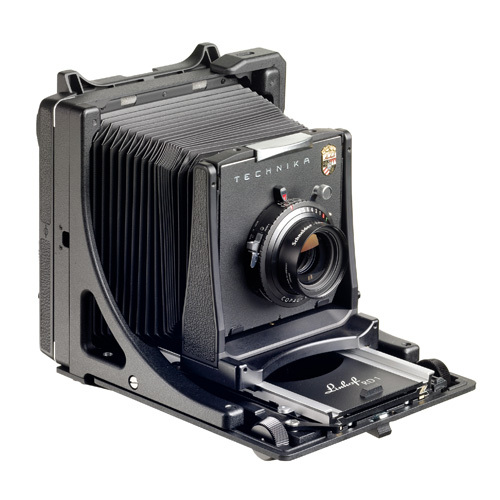 (000130) The Master Technika 3000 is a 4x5 format technical field camera with built-in wide-angle focusing track. 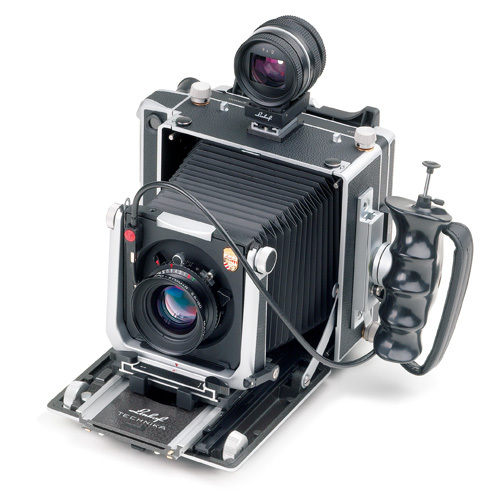 (000140) Special vibrations-free reproduction camera 4x5 for adaptation of high end digital backs. 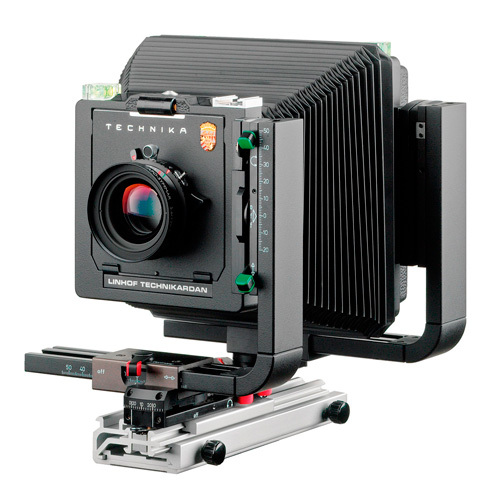 (000108) The Technikardan perfectly combines the compactness of Linhof Technika dropbed design and the optical bench versatility. 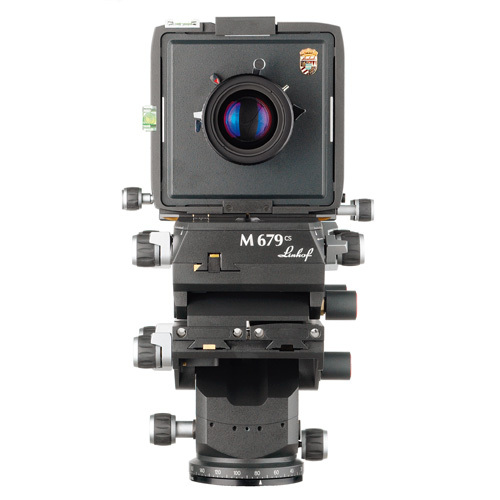 (000113) Ideal for hand-held use producing professional large format panorama shots with images format 6x17. 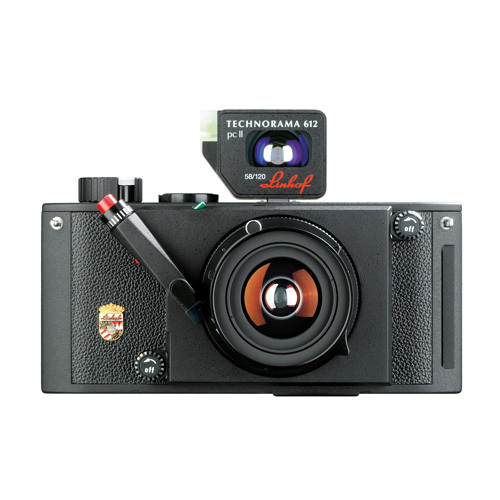 (000099) Professional panorama format 6x12 cm on rollfilm including perspective control hand-held.